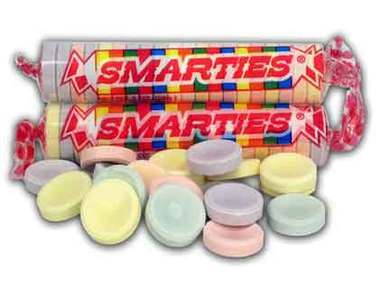 Teacher Bits and Bobs: SMARTIES Math FREEBIE! I THOUGHT we had graphed everything possible this year-m&m's, jelly beans, candy hearts, etc. etc., but we have not graphed these yet!! YES!! Another 45 minute-1 hour of intense sorting, counting, graphing, tallying, adding, and pattern making! Done and done! Hope your "Smarties" love it as much as mine will! This is great! Saving it for next year! Thanks Kerri! School doesn't end for us until June 15th! so this will definitely come in handy. Love this, Kerri! I never downloaded your M&M packet because we have a wellness policy at our school and aren't supposed to use candy AT ALL (I know, right? How much more real-world relevant can you get with a 6-yr-old than candy??? ), but I think I could sneak these in at the end of the year when we all have become such little SMARTIES:) You think it will be okay? :) Thanks! I used this today in my class! It was a great activity to keep them working while I finished assessments. It was also a great way to quickly assess graphing skills for report cards. Thank you so much!! Love this! 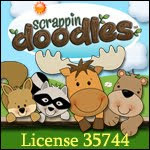 Great way to keep the kiddies excited about learning up until the end! 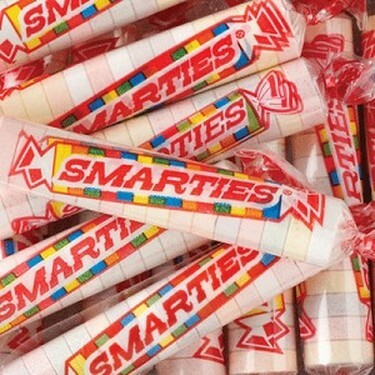 In Canada our Smarties are like M&M's and we call those Rockets! Only found this out when my son went to university in New York. He missed Canadian Smarties!!! Love this! I am your newest follower. 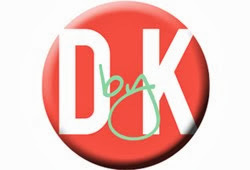 :) Come by and visit.